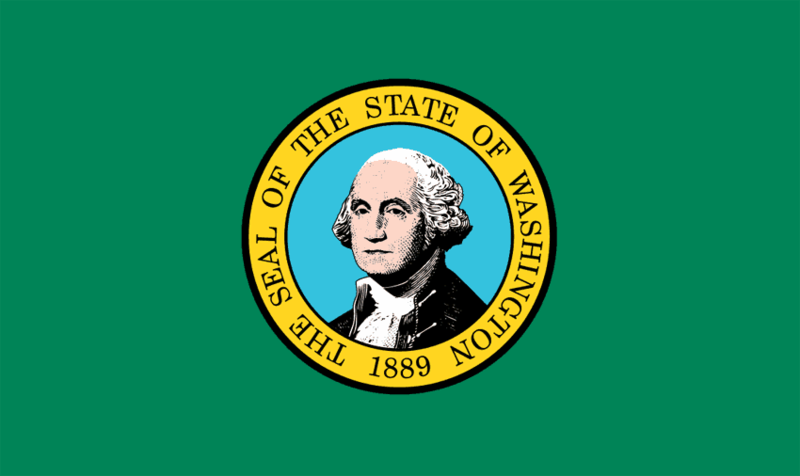 To receive professional Washington landlord forms and to learn more information visit, https://www.american-apartment-owners-association.org/landlord_forms/. The American Apartment Owners Association provides landlord forms nationwide. Looking for a state other than Washington?